As a college student who is blind or visually impaired, you are on your own. 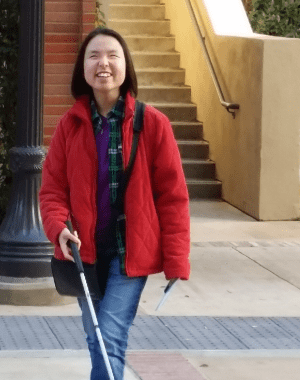 You share many experiences with your sighted classmates, but others are unique to you and your visual impairment. Learning Ally’s College Success Program will give you the support you need as you navigate your college journey. Our mentors are college graduates who are blind or visually impaired who are ready to help you to succeed in college. Our curriculum helps you to learn more about challenges that are unique to the BVI college journey. Our human-narrated audiobooks will give you not only the texts but descriptions of important maps, charts, and diagrams. With a growing Facebook group and in-person and virtual community events, you’ll find many ways to meet other college students. Learning Ally was originally founded in 1948 by Anne T. Macdonald as Recording for the Blind. Its mission was to serve veterans who were blinded in WWII and wanted to attend college on the newly passed GI Bill. 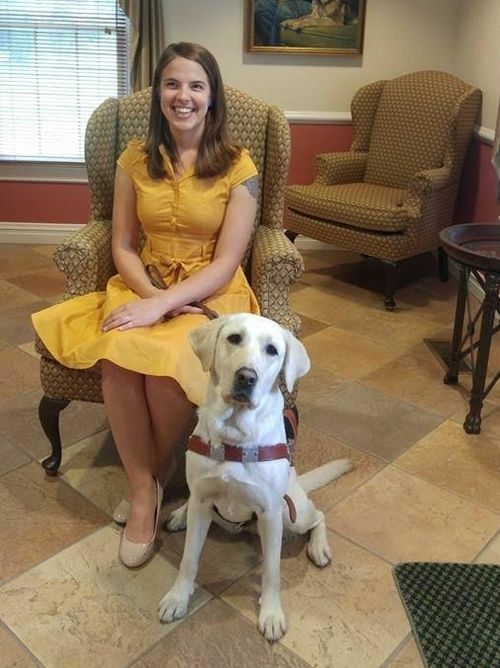 Over the years, Learning Ally has grown from a small volunteer effort into a national organization that remains committed to serving students who are blind or visually impaired. We aim to not only continue providing high-quality audio textbooks, but to also connect you with a community of your peers. Join now in order to get access to mentorship, audiobooks and events.